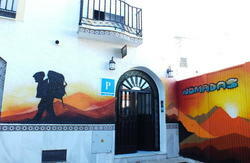 Welcome to the The Melting Pot Beach Hostel Malaga, the most-awarded hostel in Malaga! 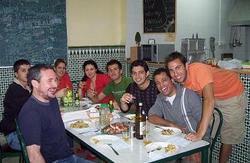 We offer our guests the opportunity to be in a safe house for a hostel price with the quality of the big hotels. Each room has a bath and separate shower and superb hygiene. Make sure you get the best out of your vacation and stay with us. We have a restaurant with unique home cooking, made with love every day. We’ve got a large, fully equipped kitchen, an amazing seafront terrace and free Wi-Fi throughout the house. 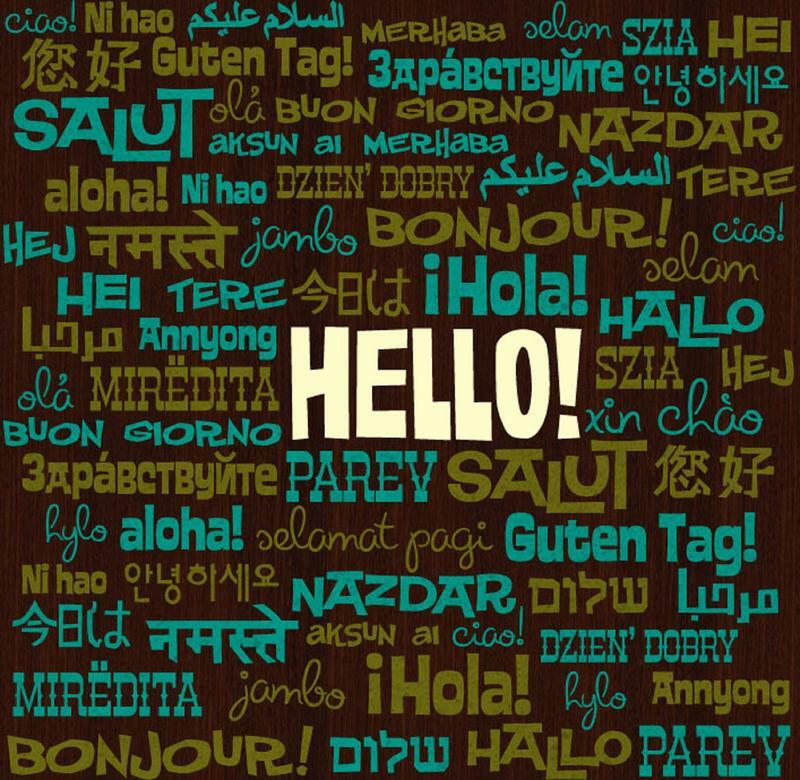 Our friendly staff are on-hand at reception 24 hours a day. We accept children if they are accompanied by an adult. We welcome large groups from schools and colleges. Take bus 11 and get off at Paseo del Pintor Joaquin Sorolla-Bellavista. The bus stop is in front of our hostel. This route runs from 6.30 to 23.00, and leaves every 8 minutes. The price of the bus is €1.10. Take the Tren de Cercanías train to the city centre; it leaves every 30 minutes and costs around €1.20. Get off at Alameda Principal (it's the last stop), then follow directions as above. The journey lasts 15 minutes. Take bus 1 to Alameda Principal, then follow directions as above. This route runs from 6.30 to 00.00, and goes every 10 minutes. Take bus 4 to Alameda Principal, then follow directions as above. This route from 6.15 to 23.00, and goes every 15 minutes.